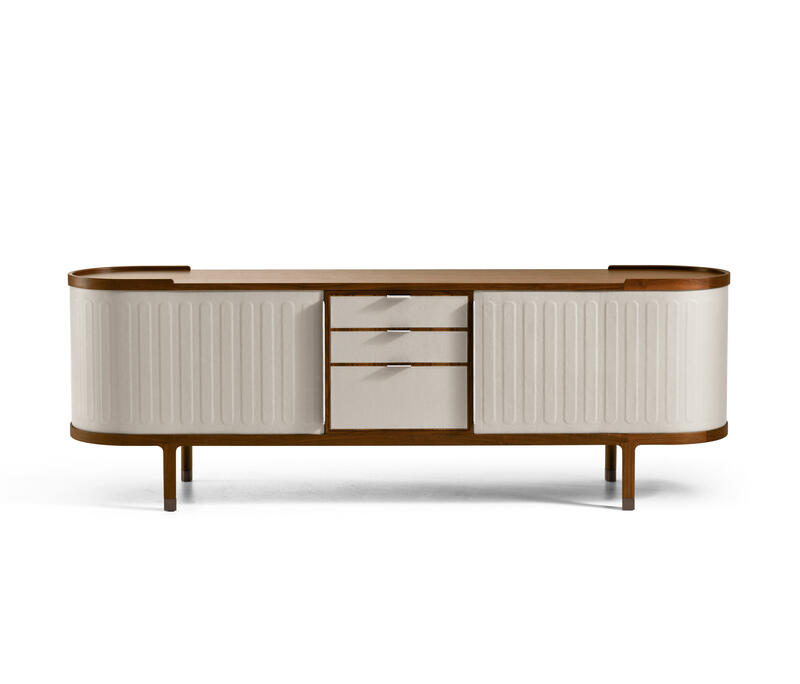 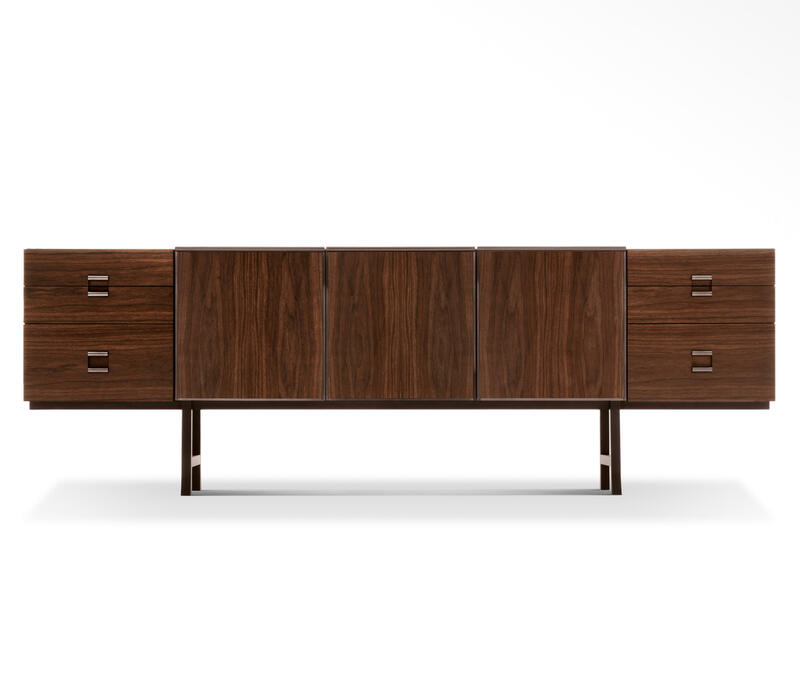 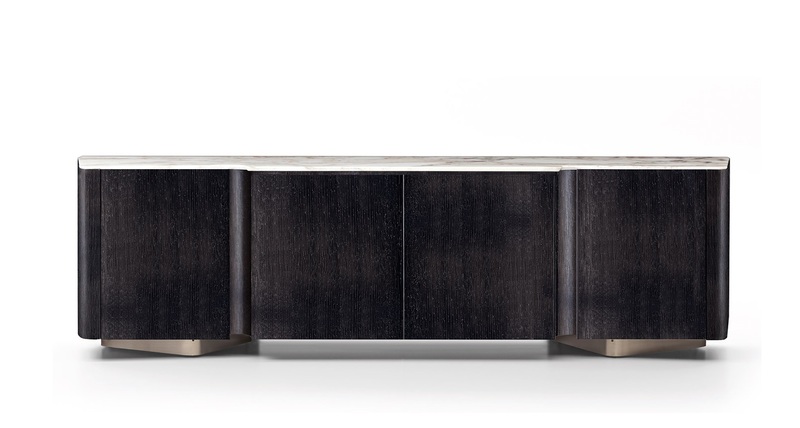 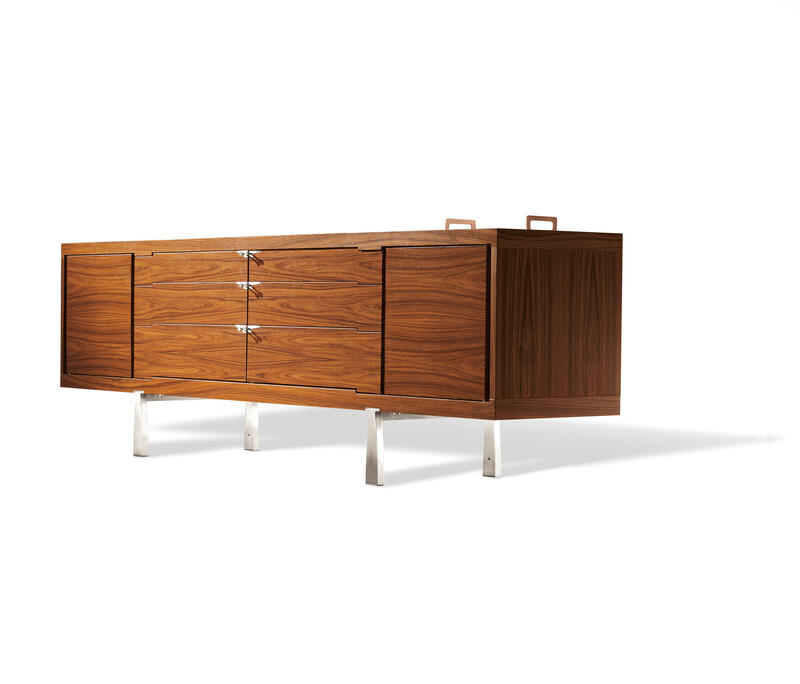 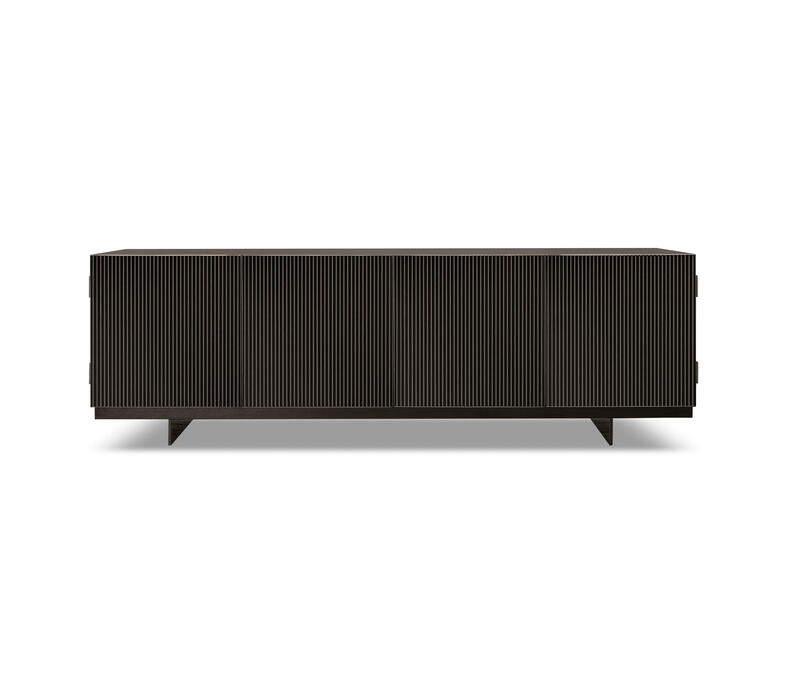 Sideboard structure in wood black elm, spessart oak, matt and glossy lacquered colors. 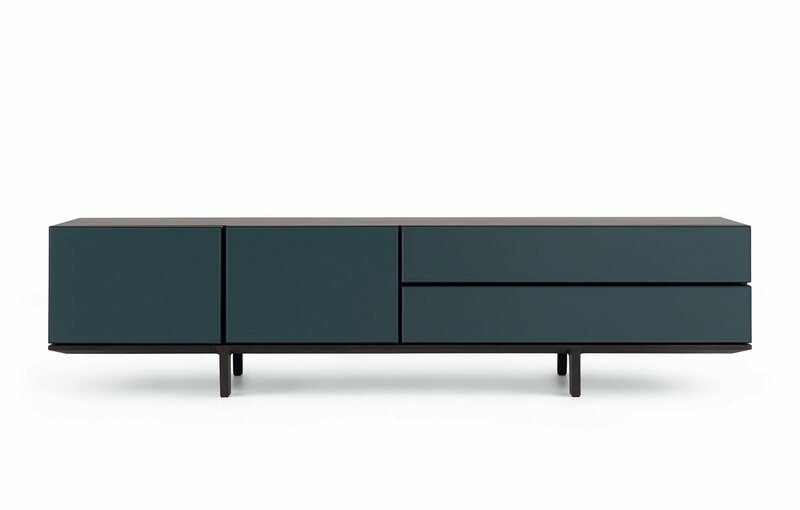 Fronts in wood black elm, spessart oak, matt and glossy lacquered colors. 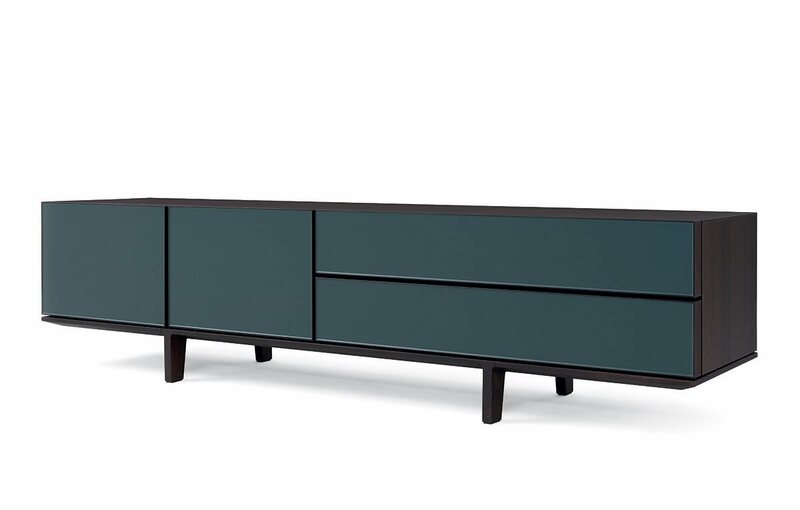 New shaped doors and drawers fronts matt lacquered colors with wooden edge. 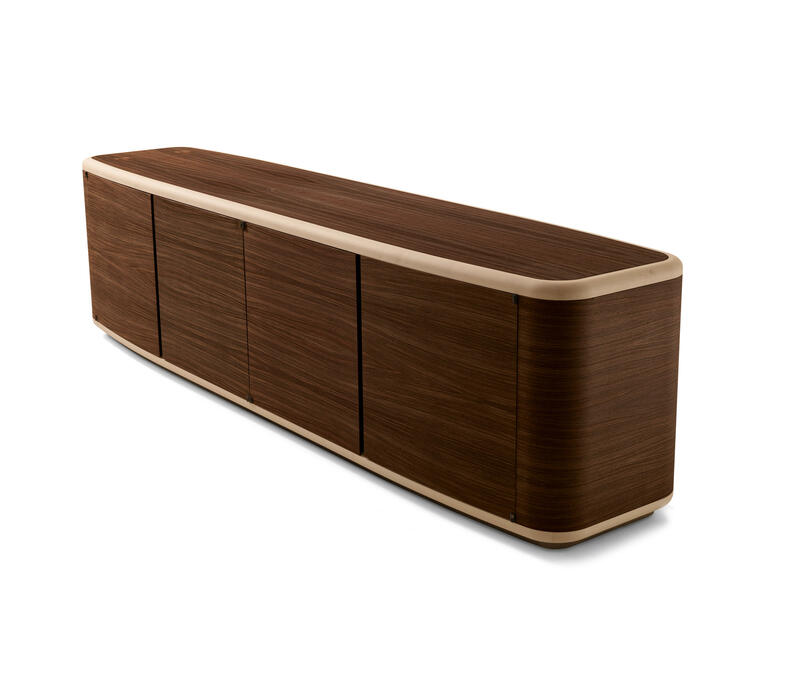 Wooden base.